The Echo Show does everything the original Echo does, but many of those features are much better when you add in a screen. Given that the Show is only $50 more than the standard Echo, it'll be a worthwhile investment for anyone looking to add a digital assistant to their home. This is the best Echo by far, and the only one we'd consider recommending for music reproduction. But its true value lies in its smart home capabilities. 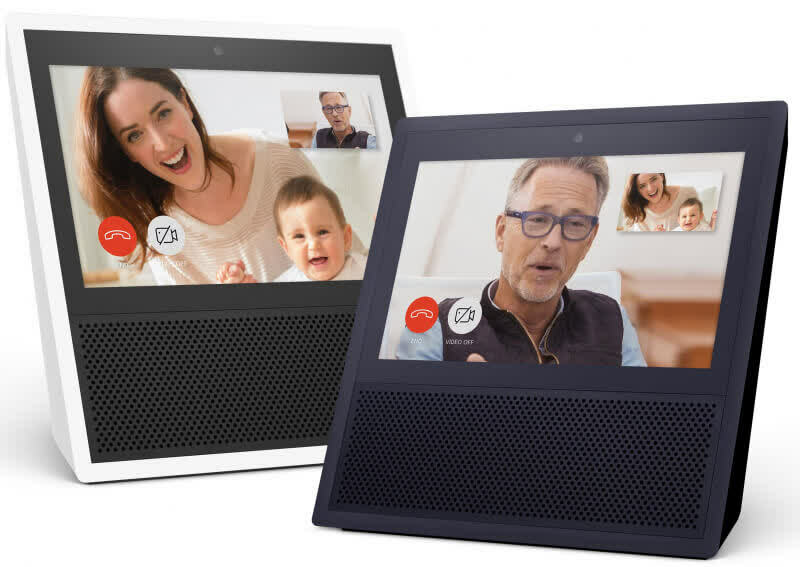 Amazon's touchscreen Alexa device shows potential for people interested in video chatting with friends and family members, but it needs a little more development before we'd recommend it. From nearly any other company, adding a screen would have resulted in feature-itis of the worst kind. By holding back, the Echo Show feels like it does more. Its strength is in its simplicity. Right now, it’s simply an Echo with a screen, giving Alexa more to do and more ways to be useful. The Show does have one distinct advantage, though: At the very least, it’s just an Echo. With the full benefit of two years of developer input and Amazon improvement. And a much, much better speaker. Not a bad place to start. There’s certainly plenty that Echo Show could eventually do, whether that be offer simple color control over your connected bulbs, a shortcut panel for all your smart home devices, and more, but we’ll have to wait to see how developers take advantage for that. Early-adopters may want to be on the train from the start, but unless you really must have video calling I suspect the wait might be worth it. The Echo Show is a welcome addition to the range, with improved sound and a 7" touchscreen. Importantly Alexa can now show you things as well as tell you! 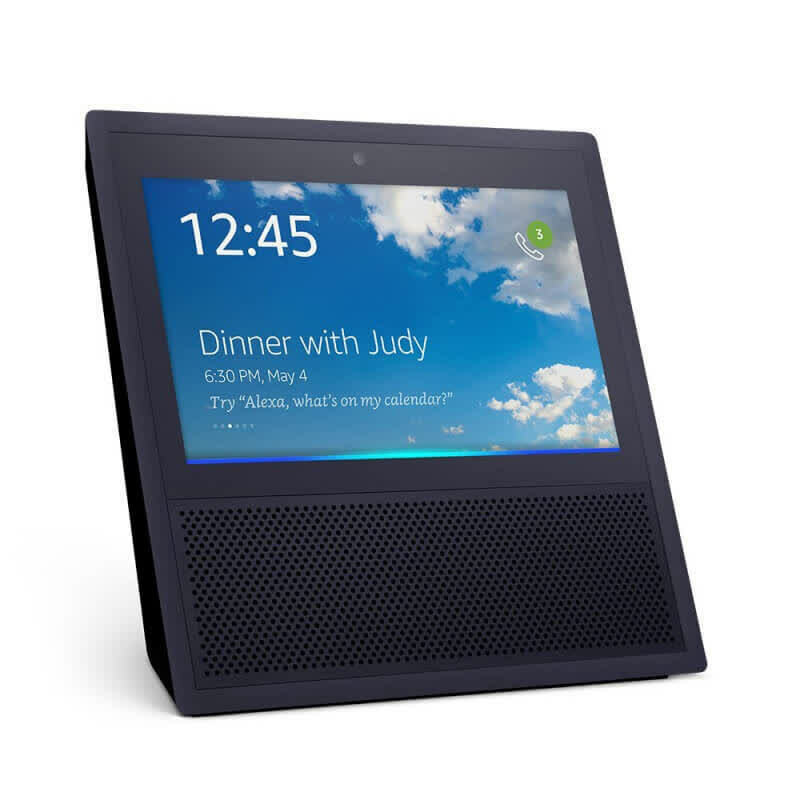 Even if the Echo Show is your first Alexa-powered product, it will certainly not disappoint as it does everything that Amazon Echo and earlier products do. Still, that's pretty limited. I have a feeling that lots of Alexa fans are going to read this and go "yes! That's exactly what I need!" But it's not quite the game-changing breakthrough that was the original Echo — and I doubt most people are looking to put another screen in their house. Showing is not better than telling in every instance. But in many situations it is great to have the option. I would never suggest buying a tech product in anticipation of unreleased or unannounced features. 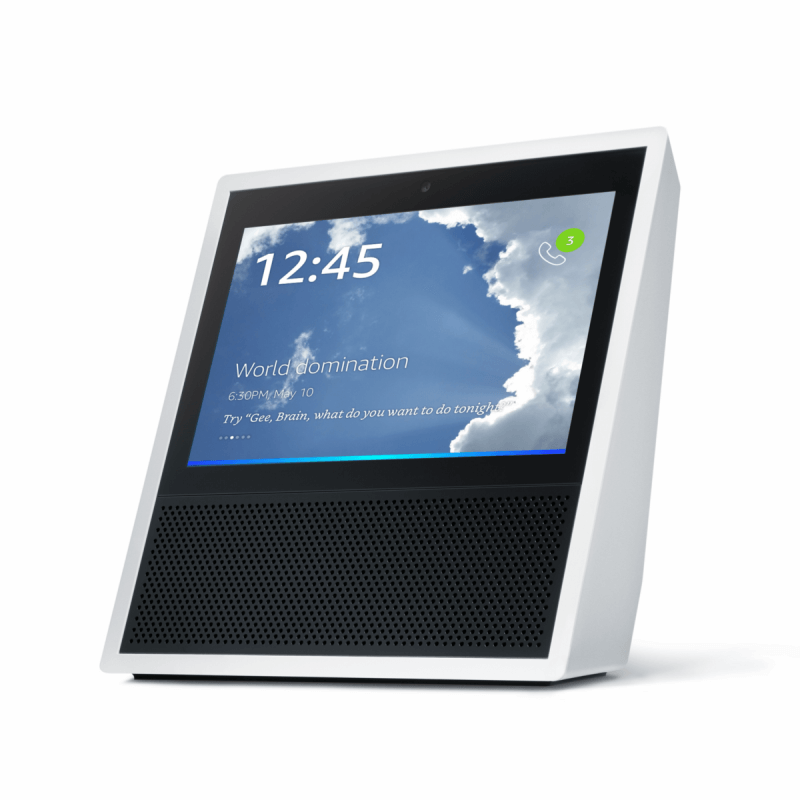 But even in its current state, the Echo Show succeeds at giving Alexa a stronger presence in the home. It’s worth buying over the $180 screen-less standard Echo if you can spare the extra $50 and don’t mind the lack of omnidirectional audio. And for Amazon, it’s a solid foundation for taking its virtual assistant to greater heights. Think about it: you can potentially binge a show while cooking or enjoy a movie in your yard. Not too bad! Even better, there is a promo video from Amazon where people are using the Show as a karaoke machine; if it can really do that, the weekends are going to be a lot more fun.